Born in 1954 in Haarlem, Netherlands, Tjalf Sparnaay currently lives and works in Hilversum, Netherlands. A self-taught artist, Sparnaay is strongly influenced by the work of Vermeer, Rembrandt, Goings, and Bell. Since 1987, Tjalf has been working on his imposing oeuvre, constantly seeking new images that have never been painted before. 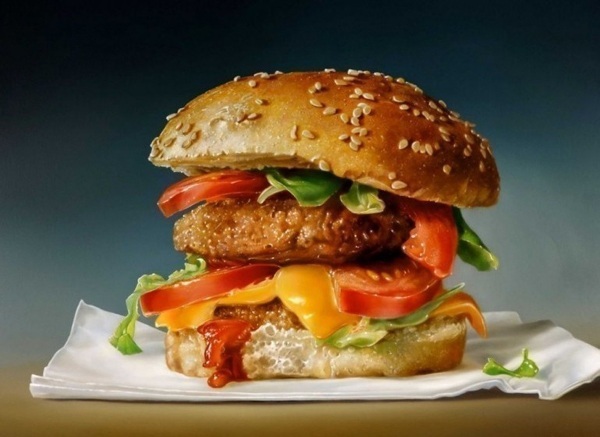 "Megarealism" is part of the contemporary art movement of "Hyperrealism", and Sparnaay is one of the most important painters working in that style.